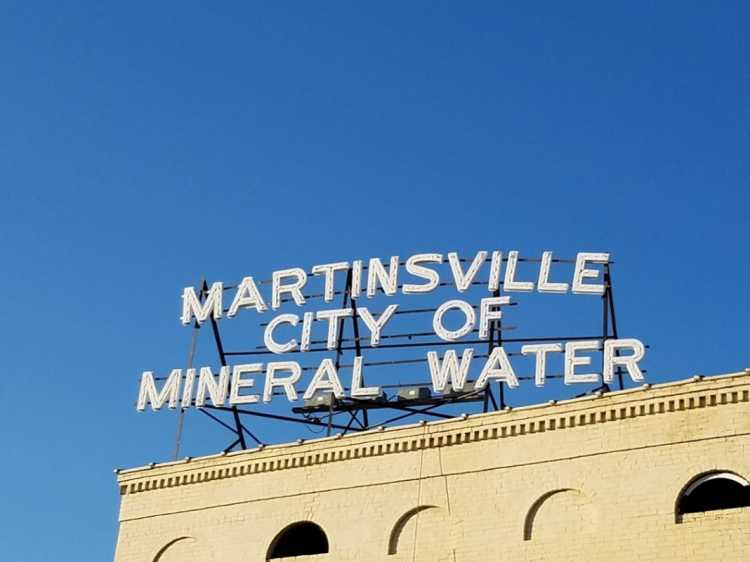 If you&apos;ve traveled through Martinsville - really traveled through this small, central Indiana city (not just passed by on State Road 37) - we&apos;ll bet you&apos;ve wondered "What&apos;s up with that giant sign on the courthouse square about mineral water?" Well, that sign plays a fairly big part in Martinsville&apos;s historic identity. It all goes back to the turn of the century and the early decades of the 1900s. Martinsville was once the site of several mineral water sanitariums, a health and wellness industry that thrived around the turn of the century. 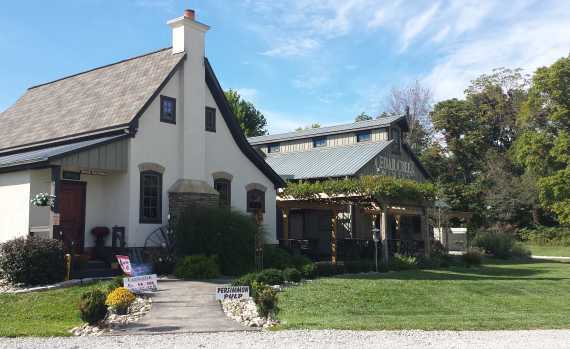 Most Hoosiers are familiar with the mineral springs of the French Lick and West Baden area, but fewer remember that Martinsville rivaled those southern Indiana towns for visitors during the time and was known as one of the top three such destinations in the country. Mineral waters in Martinsville were sourced from artesian wells, rather than springs - thus the unusual school mascot, the Artesians, and the ubiquitus wishing well symbol you&apos;re likely to see around town. In 2003, Joanne interviewed elderly Martinsville resident Margaret Sedwick. Margaret, like many locals, believed the original installation of the sign was related to Martinsville&apos;s success in high school basketball, having won three State Championships in 1924, 1927 and 1933. The owners of the local mineral water sanitariums may have funded the creation of the sign with its reference to their industry to show their support for the local Artesians basketball team. Researching the early history of the sign has proved challenging, a historic parade photograph tells us that the sign was not there in June, 1929. No additional photography of that corner of the downtown square is available during that period of history. The letters on the sign were created by Martinsville tinsmith W. R. Davis, who died in 1938, so it is believed that the sign first appeared in downtown Martinsville within the nine-year window between 1929 and 1938. Margaret&apos;s memories of the sign were that it glowed white like electric lights that she described as "floodlight-type bulbs." 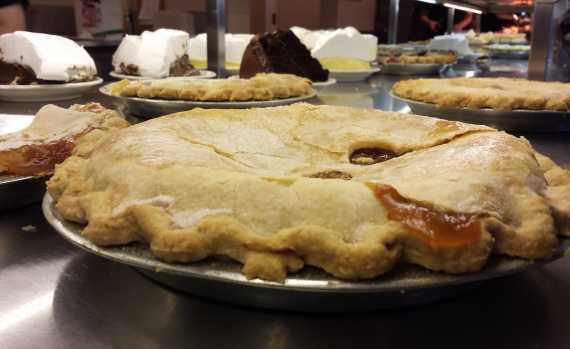 She remembered driving into Martinsville, up Main Street from the south, and seeing the sign through the trees. "I always thought it was light bulbs on a frame," she recalled. 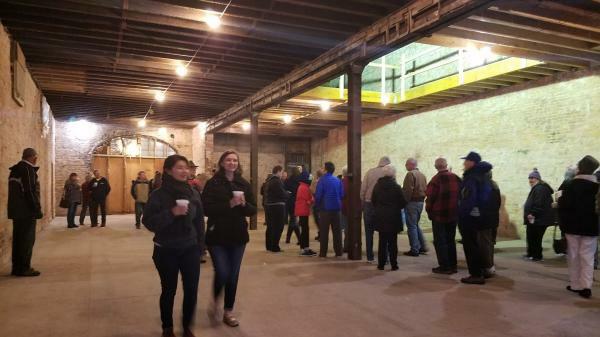 She also recalled that when Charles Buskirk operated an appliance store in the building (between 1953 and 1979), the sign was disconnected because it interfered with televisions and other appliances. During this era, the sign was almost certainly lit with neon tube lights, which were very popular in the 1940s and 50s. The sign was again operational for a short time in the 1980s, until it was damaged by vandals. It remained dark until October, 2003. A local restoration project targeting the sign was undertaken and the neon tubes were relit on October 3, 2003 with a celebration including live music on the downtown square. Sadly, the sign was dark again only six months later, due in part to the instability of the neon signage. The sign remained a landmark on the downtown Martinsville square as the years passed, though it was not lit at night and it continued to deteriorate. In 2017, local couple Craig and Mary Fenneman purchased the Union Block Building and the iconic sign that sits atop the historic building. 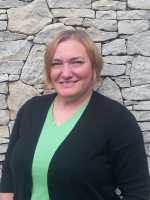 The Fennemans are partners in Artesian Group LLC, along with a second local couple, Doug and Paula Molin. As a result of this purchase, an extensive renovation project is currently underway at the building. Once necessary roof repairs were completed to ensure workers&apos; safety, relighting the historic sign became top priority for the Fennemans. Work began on the heavy steel letters and the framework which supports them in earlier November, 2017. The letters were given three coats of fresh, white paint. New LED technology was used to bring the sign back to life, eliminating the instability of neon and allowing the sign to remain lit 24 hours a day. 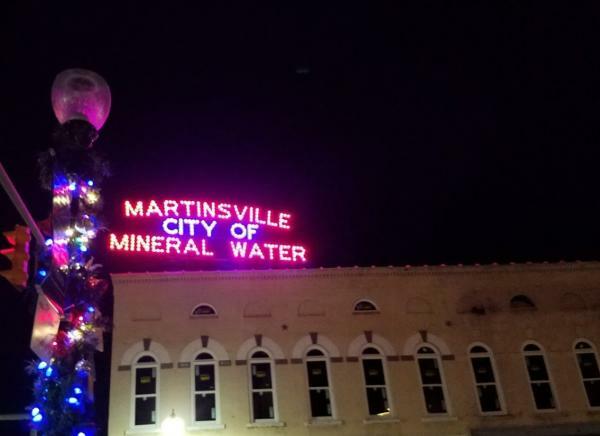 The public was invited to attend a special event on Wednesday, November 22, from 5:30-7:30 pm to celebrate the relighting of Martinsville&apos;s City of Mineral Water sign.